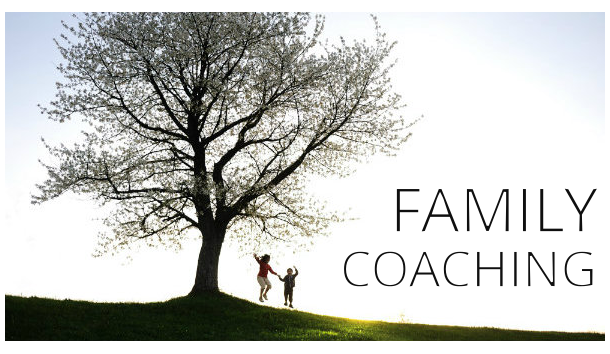 I provide Life Coaching, Family Coaching, and Business Coaching to individuals and couples, looking for success in life and relationships. I’ve created a life coaching model called Peaks Performance Enhancement. Click here to learn more about Peaks. My educational background consists of a Bachelor of Arts degree in Psychology, a Master of Arts degree in Sports Counseling, and a Doctorate degree in Clinical Psychology. 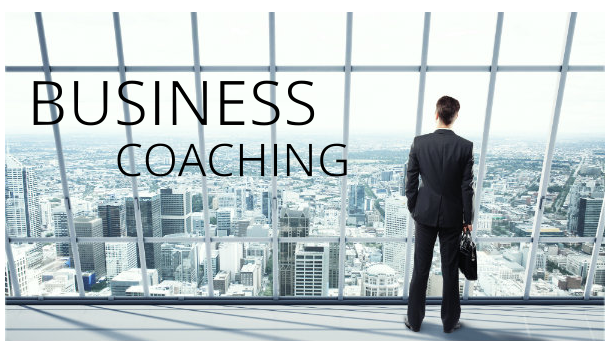 In addition to my education, I have an extensive background in personal, family and business coaching, including 15 years of entrepreneurial experience building two companies. I have developed the PEAKS Coaching program to help my clients enhance their life performance, professionally and personally. We use a proprietary methodology that has been incredibly successful over the last 17 years. 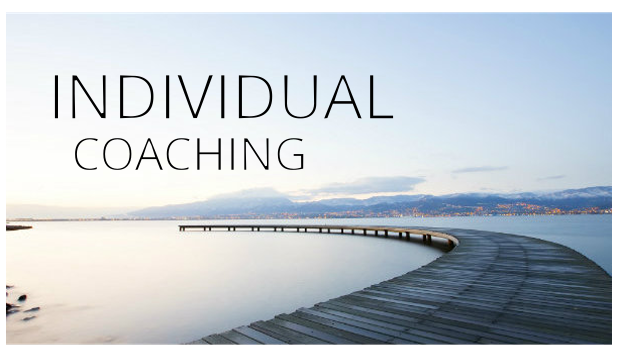 We will identify the source of your dissatisfactions in your life and help you change your decisions and behaviors through personal coaching techniques, so that you can finally begin to thrive, professionally and personally. As a teenager, I was asked by my principal to see a therapist due to my grades and my behavior. So over the next six years, I saw three therapists and all we did was talk about whatever I wanted to talk about. I wanted to talk about what was wrong because I didn’t know, and they didn’t seem concerned enough to tell me what was wrong or how to fix it. In the middle of college, as a psych major, I began to consider that in order to change the structure of behavior, you had to understand what motivated the behavior and then what went wrong with the outcome. There were eight major schools of psychology at the time that were being taught at the university level. This immediately seemed odd to me. How could there be eight explanations for human behavior? I concluded that they must be all drawing from the same pool of psychological thought. My observations brought me to the biological constructs of survival, icons, and metaphorical memories. Survival at all cost was the driving force in the DNA. Icons represented the perennial constructs that transferred knowledge to the next generation, and metaphorical memories explained how you could build units of knowledge and then pass them on from one generation to the next. The final piece of the puzzle came from the realization that the human brain has 31 recognized defense mechanisms that have developed over time to protect itself from forbidden thoughts; not just forbidden activities or behaviors, but actually forbidden thoughts. I theorized that if the brain was smart enough to manipulate thoughts to protect itself, then there must be a therapeutic manipulation that a therapist could perform to accomplish the same goal. Peaks stands for Performance Enhancement And Knowledge Solutions. The goal at Peaks is to eliminate the conflicts that hold us back from performing our natural, biologically endorsed potential: this is what we call performance enhancement. Metaphorical Iconicity is a system of knowledge building. We use this system through the use of a proprietary methodology of tools, exercises and constant emotional feedback, regarding what we feel, as opposed to what we think of past and present events. The constant emphasis on feeling presumes that our feelings are always accurate, and that rationalizations of our feelings are rarely accurate. We unconsciously live according to how we are supposed to feel. 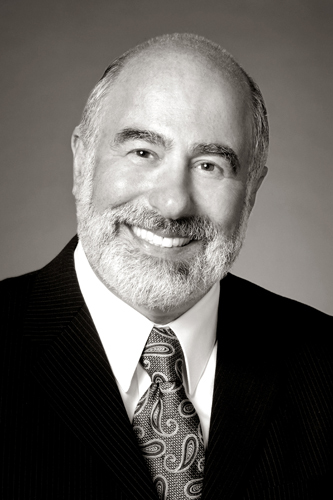 The MI therapy process involves the collaborative effort by the patient and therapist to face the truth of those accurate feelings and therefore, not to always be listening and believing one’s rarely accurate rationalizations. Click the link to find out about PEAKS pricing! or Click Here to contact us with any questions.